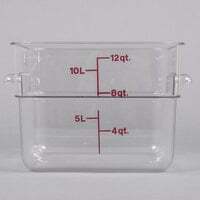 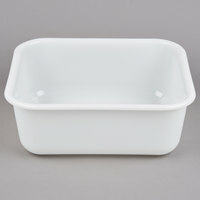 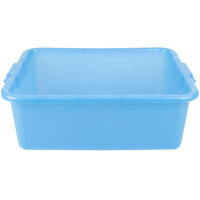 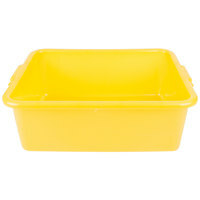 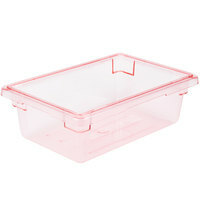 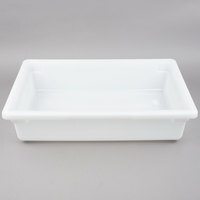 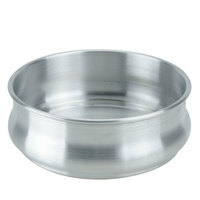 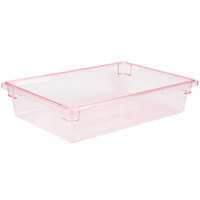 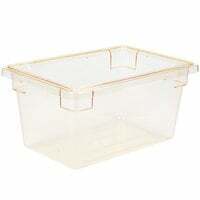 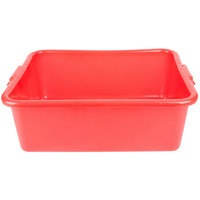 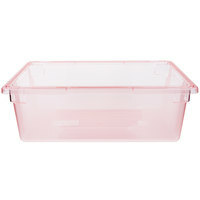 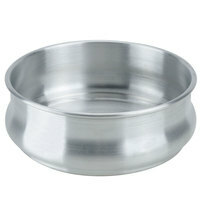 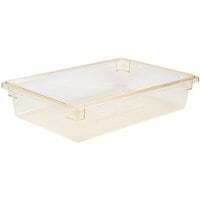 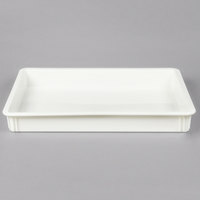 Vollrath 1527-C13 Food Storage Box - Traex® Color-Mate Clear 20" x 15" x 7"
Vollrath 1527-C02 Food Storage Box - Traex® Color-Mate Red 20" x 15" x 7"
Vollrath 1527-C19 Food Storage Box - Traex® Color-Mate Green 20" x 15" x 7"
Vollrath 1527-C08 Food Storage Box - Traex® Color-Mate Yellow 20" x 15" x 7"
plus Carlisle 10622C05 StorPlus Red Food Storage Box - 26" x 18" x 9"
Vollrath 1527-C04 Food Storage Box - Traex® Color-Mate Blue 20" x 15" x 7"
Vollrath 1527-C05 Food Storage Box - Traex® Color-Mate White 20" x 15" x 7"
Vollrath 1521-C08 Food Box - Traex® Color-Mate Yellow 20" x 15" x 5"
Looking for the ultimate food storage container for your commercial kitchen, catering business, or other foodservice facility? 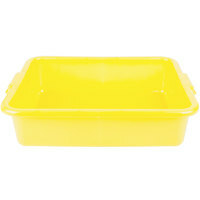 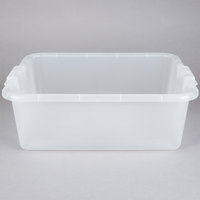 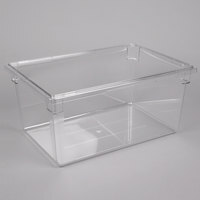 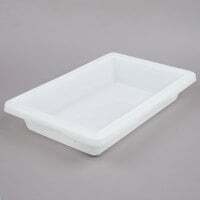 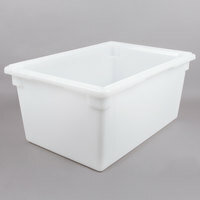 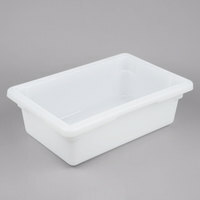 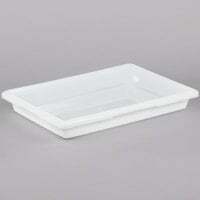 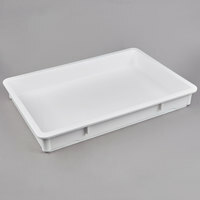 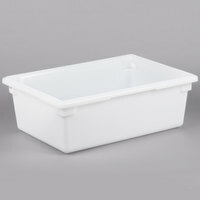 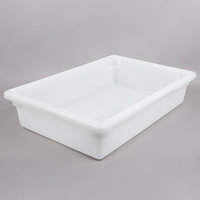 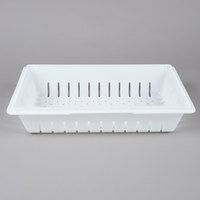 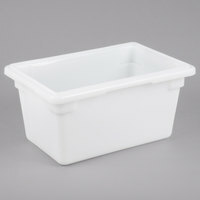 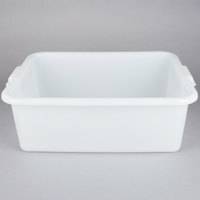 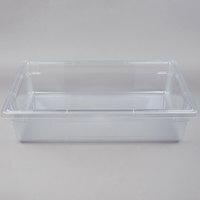 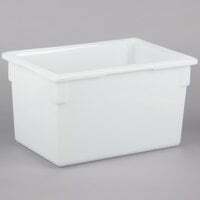 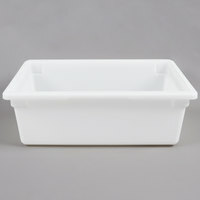 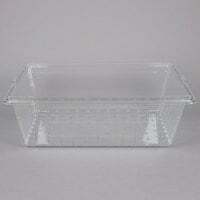 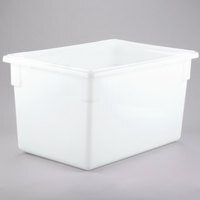 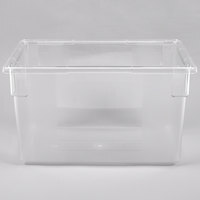 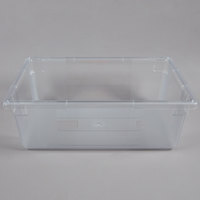 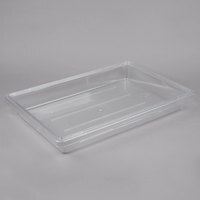 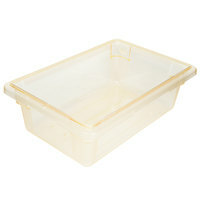 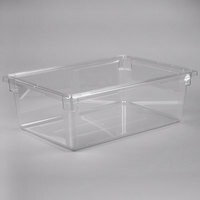 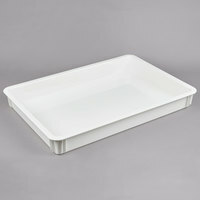 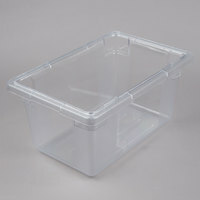 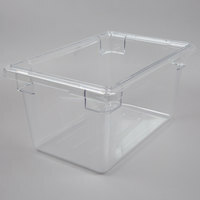 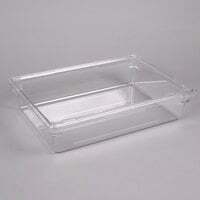 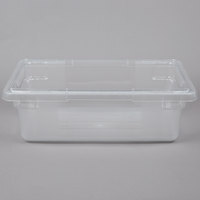 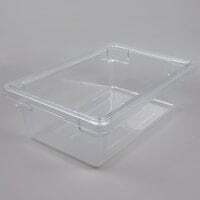 Lexan containers from WebstaurantStore are great for keeping food both safe from contamination and secure when transporting. 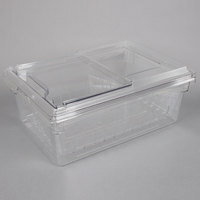 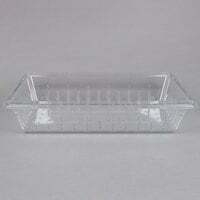 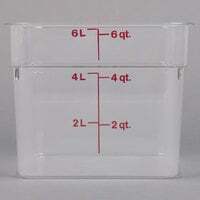 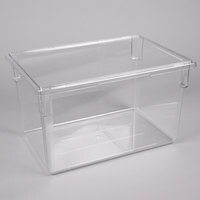 Lexan food containers also allow for easy storage since many containers can stack on shelves, carts, and on top of countertops without taking up much space. 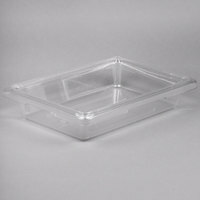 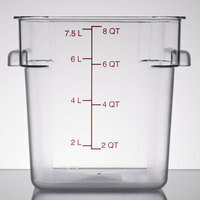 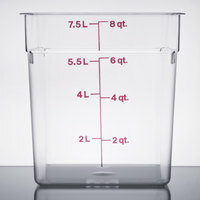 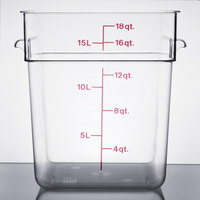 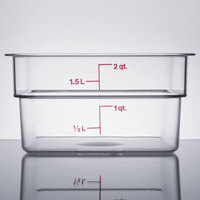 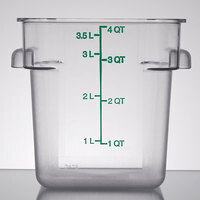 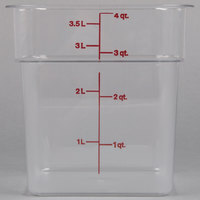 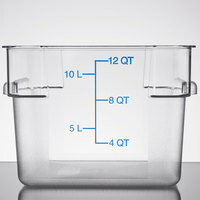 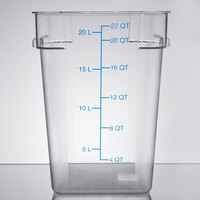 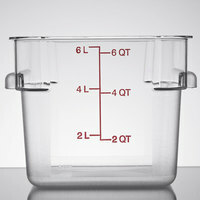 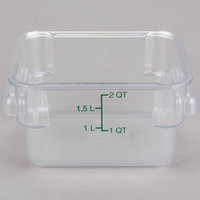 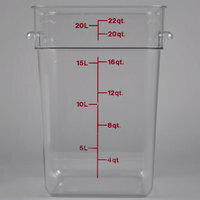 Many containers are available in a clear material, which allows you to see exactly what’s inside without taking off a lid and risking contamination and interrupting temperature balances.